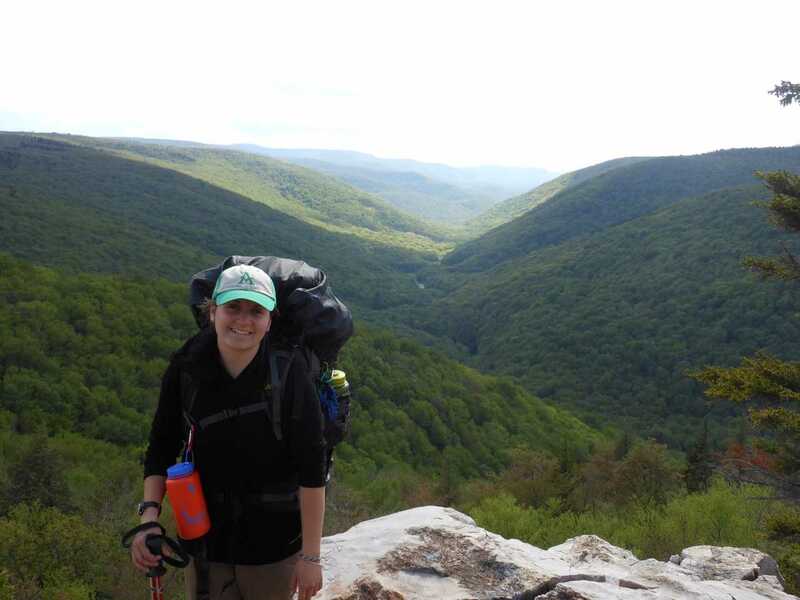 Beth had her first experience with trails as a member of the Youth Conservation Corps in Illinois state parks while still in high school. Since then, she’s worked in museums, cultural institutions, nonprofit organization and higher education with a common theme–building partnerships for increased organizational stability and community investment. 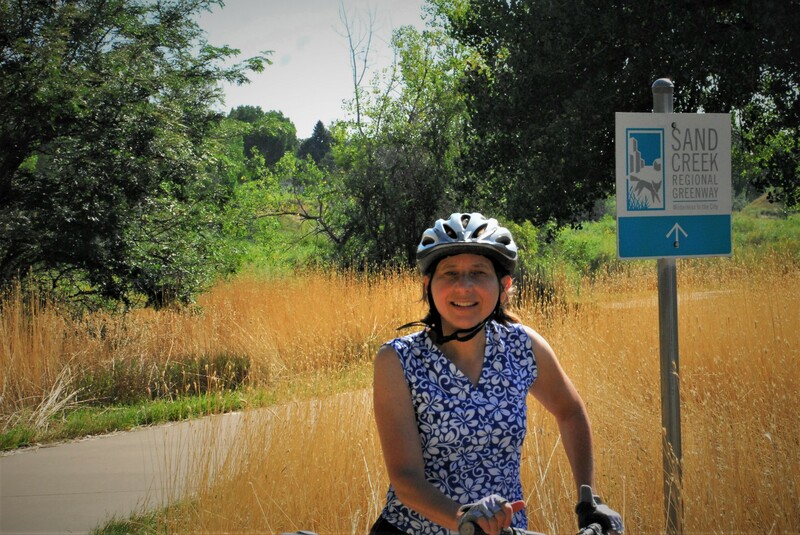 Following twenty years at the University of Iowa Foundation, she led the new nonprofit Texas Mountain Trail in Far West Texas for a decade; and served as Deputy Director of the statewide advocacy nonprofit, BikeTexas during the extended medical leave of their Executive Director. She served as President of the Tierra Grande Texas Master Naturalist chapter; has organized heritage bike routes and wildlife trails; and enjoys hiking, biking and trail running. She’s a graduate of the University of Illinois at Urbana-Champaign, where, in the late 70s she rode her bike to class using the protected bike lanes on campus. She’s proud and happy to be a new resident of Colorado. Courtney comes to the Sand Creek Regional Greenway Partnership with almost a decade of outdoor and education experience. Originally from Delaware, she has lived in Maryland, Georgia, and Montana before settling in Denver, CO. Courtney spends her free time hiking and climbing, and enjoys exploring the outdoor spaces around Denver almost as much as she enjoys being in the mountains. Courtney is excited for her new role as the education program manager and event coordinator where she will mainly be working with youth to learn about and explore the Greenway. She graduated from Mount St. Mary’s University with a B.S. in Business Marketing and Georgia College & State University with an M.Ed. in Outdoor Education Administration.